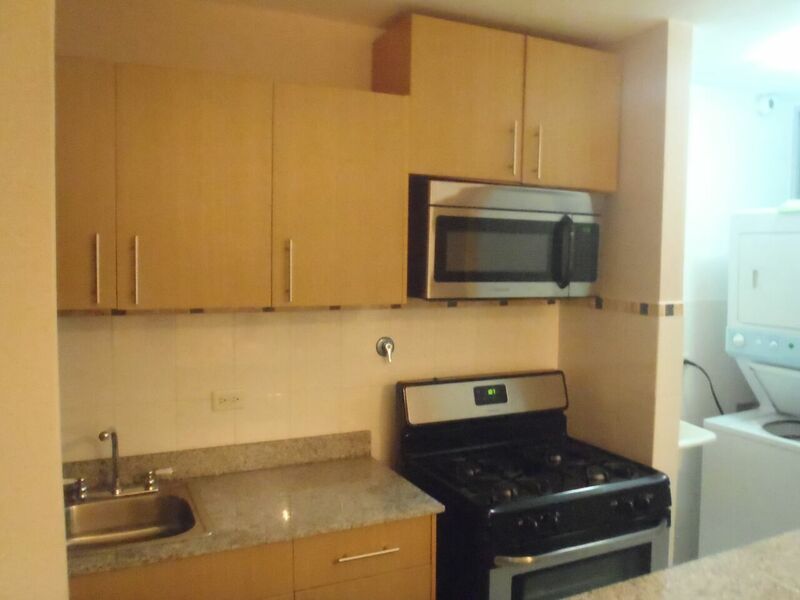 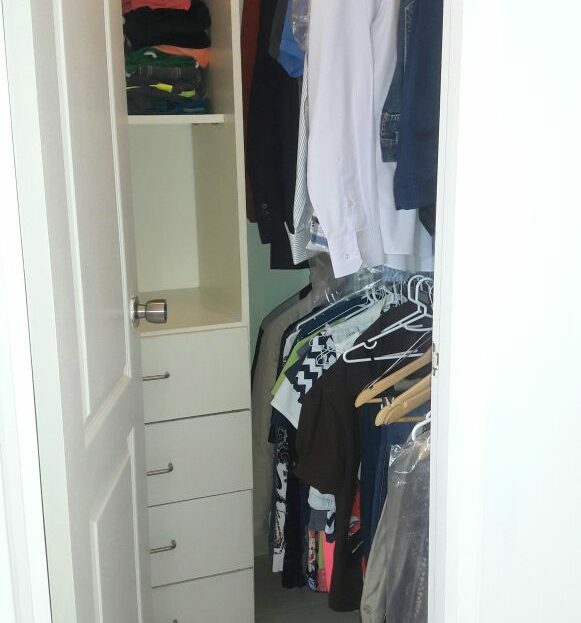 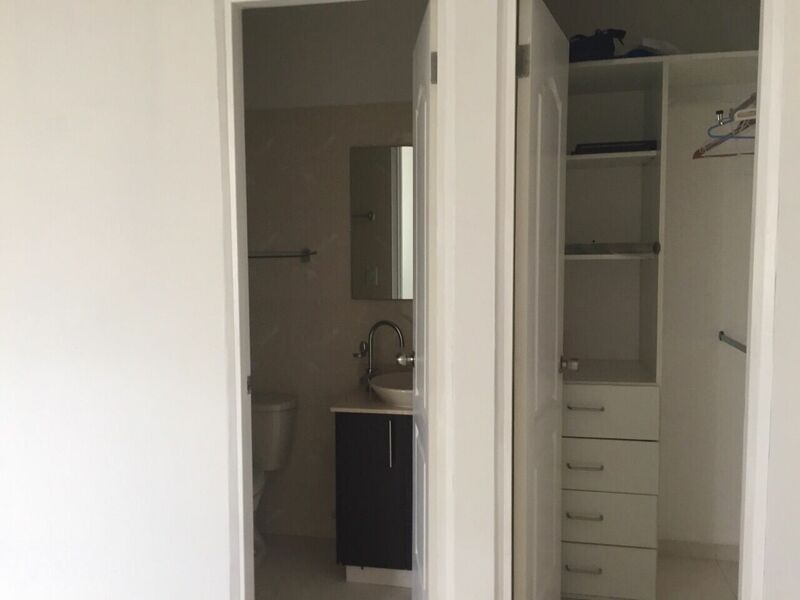 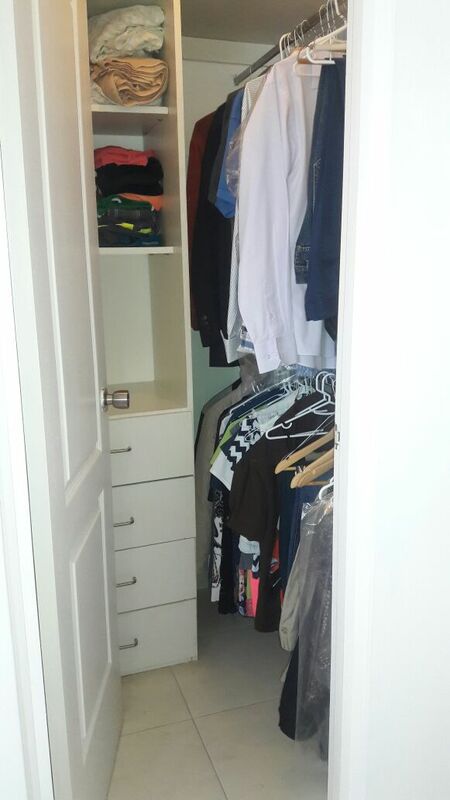 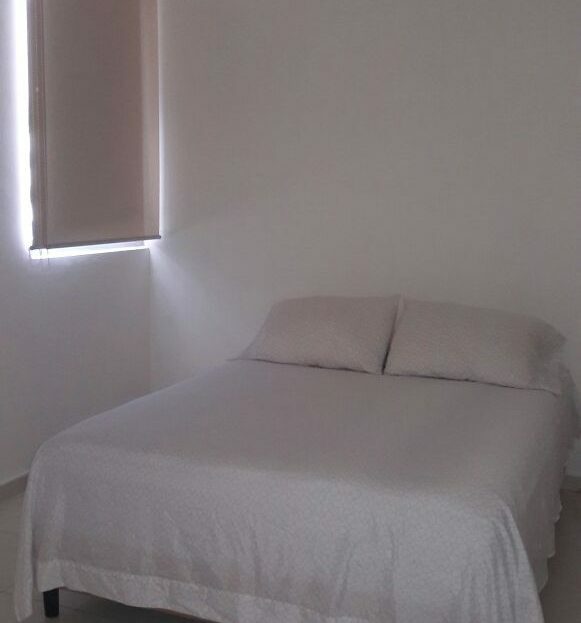 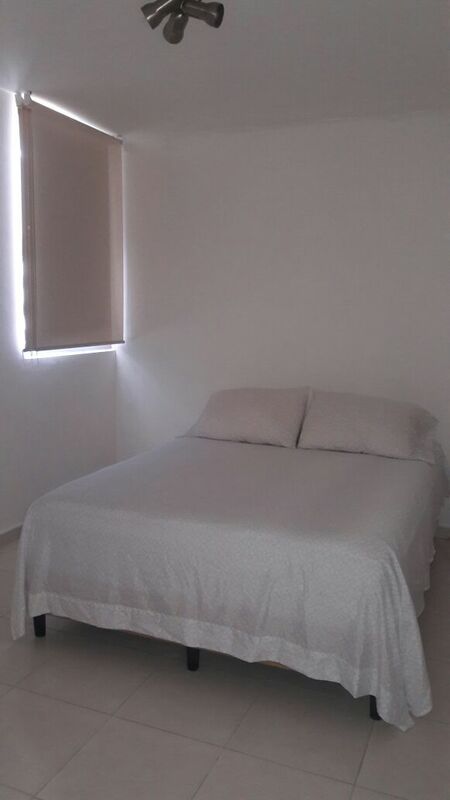 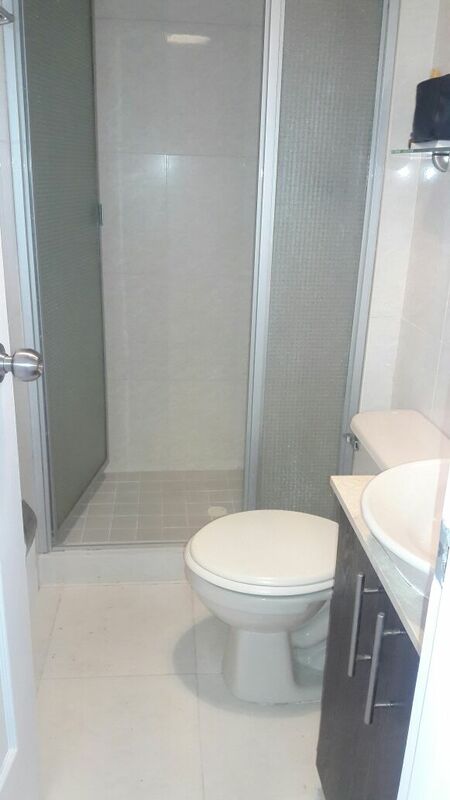 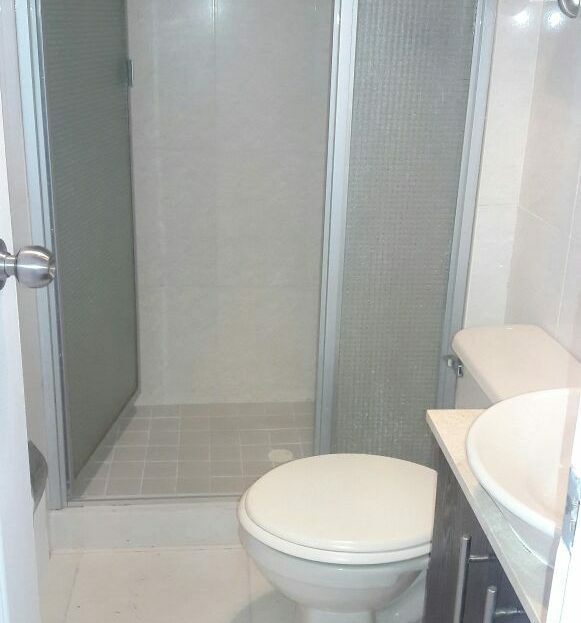 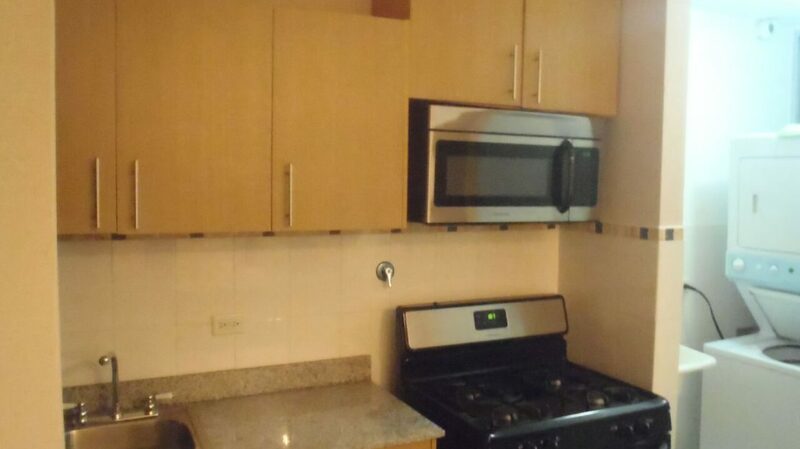 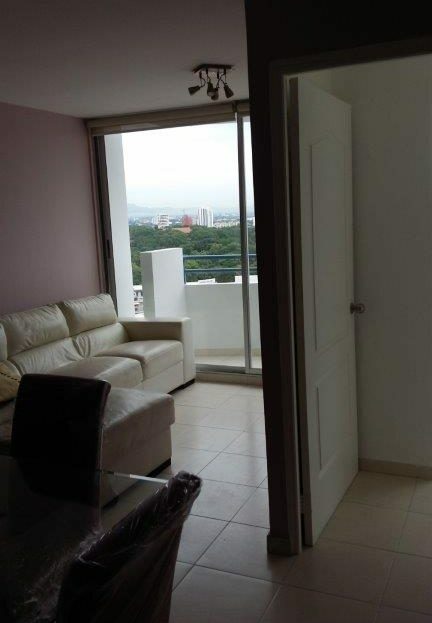 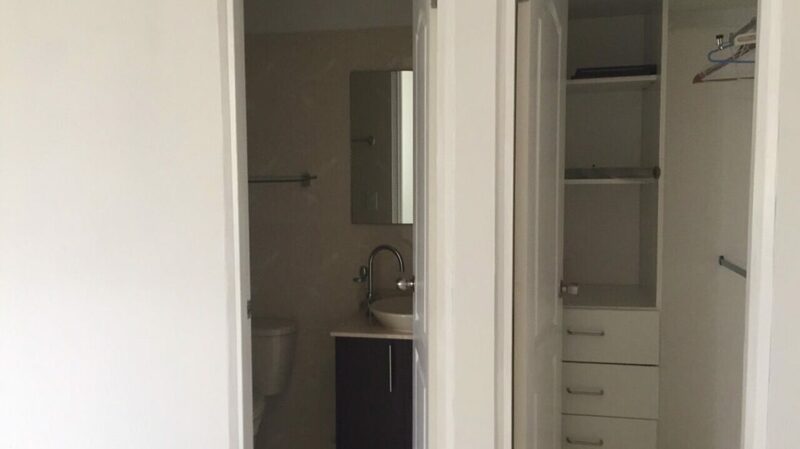 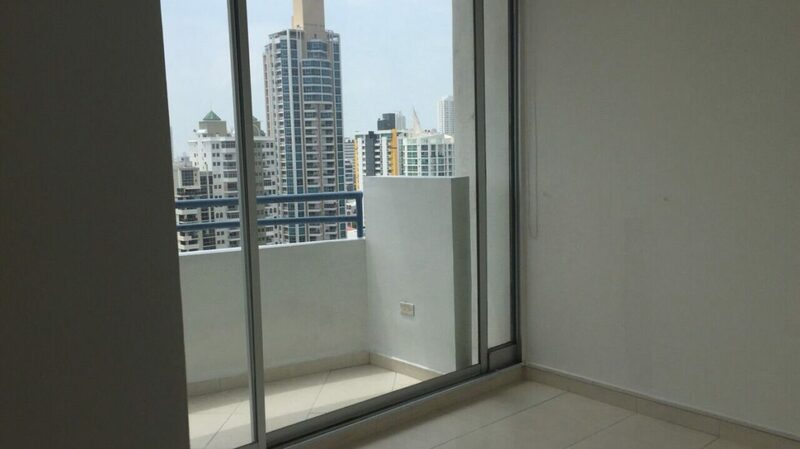 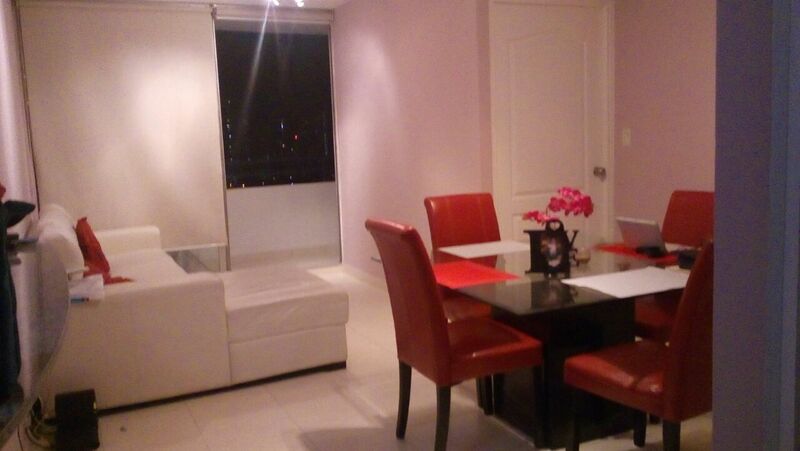 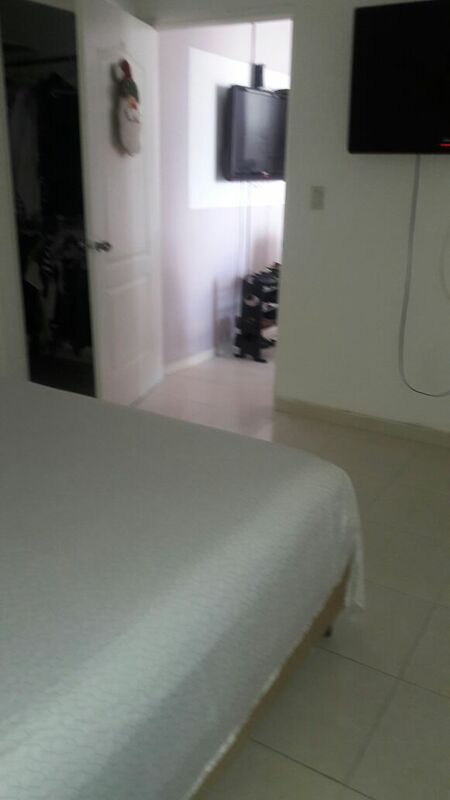 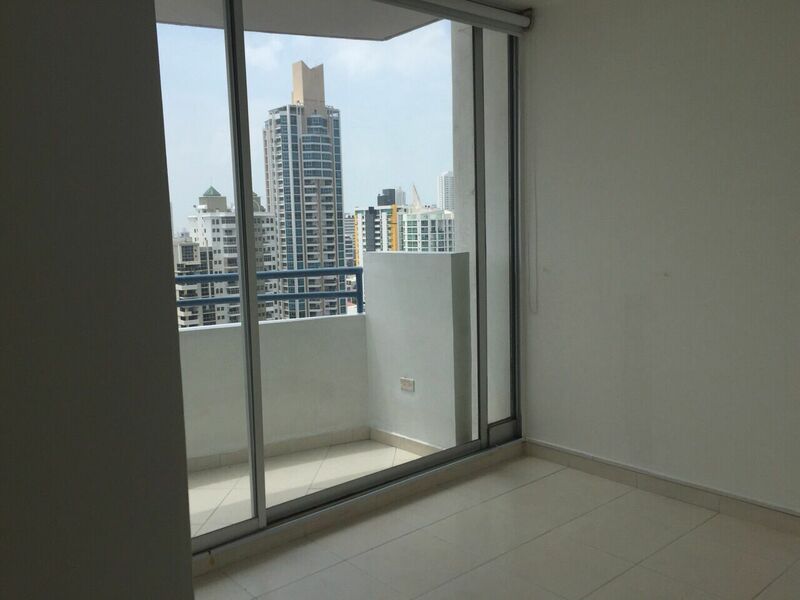 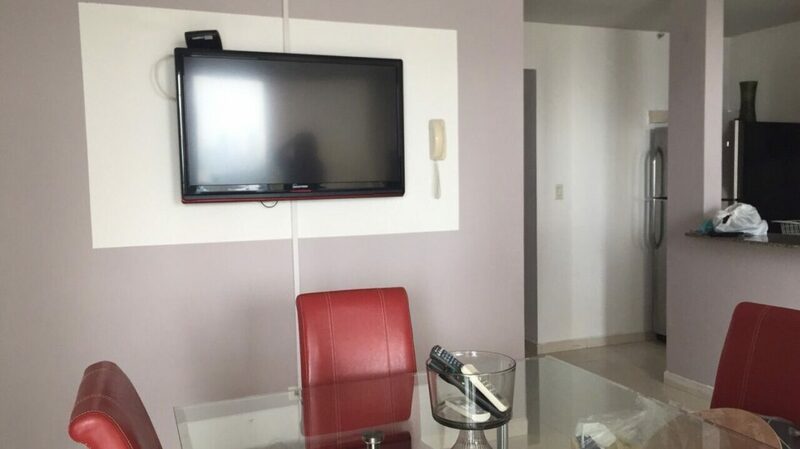 Furnished apartment for rent at one of the most centric areas of Panama which is Via Porras in San Francisco, close to commercial stores, schools, shopping malls as well as Parque Omar. 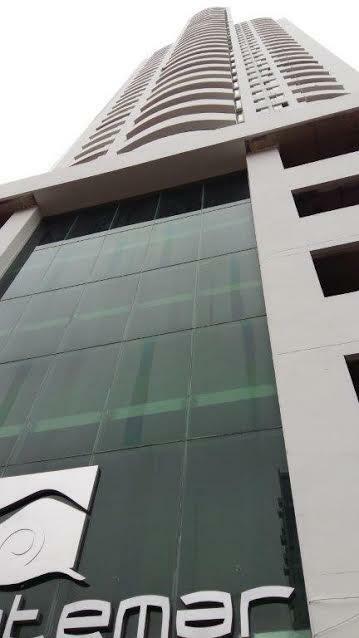 Located at the Montemar tower. 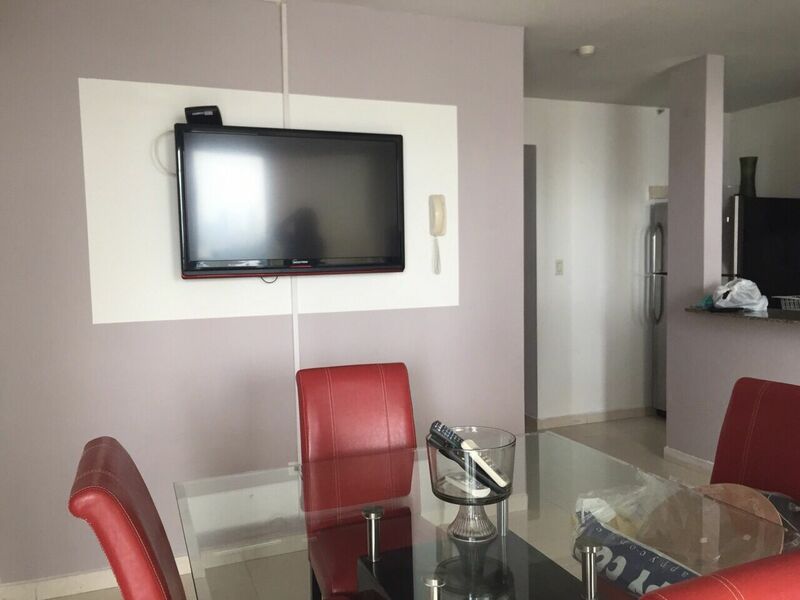 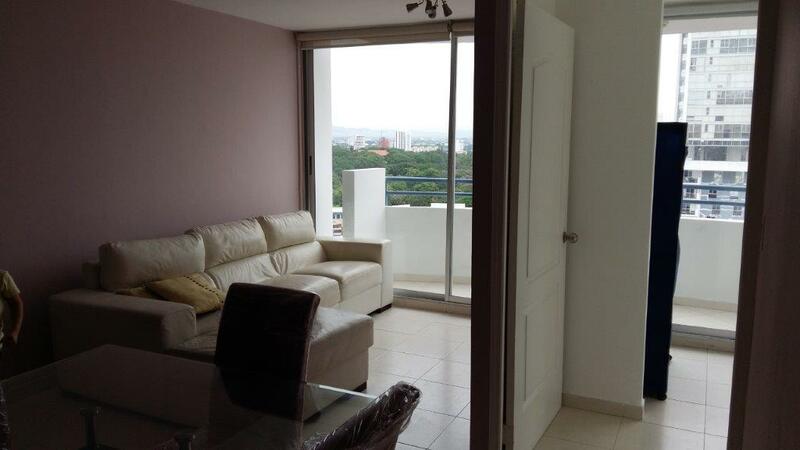 The apartment has a total of 72 m2, on a high floor on this tower and it comes with 2 bedrooms, 2 full bathrooms, a spacious balcony with Parque Omar views, completely furnished and it has 1 parking space. 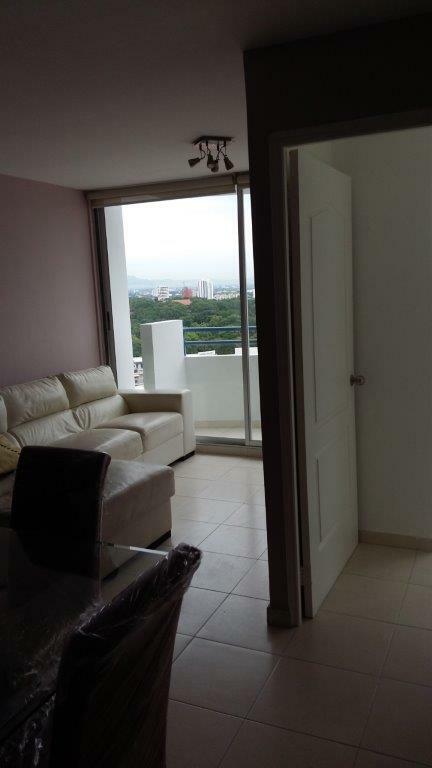 In a modern tower with a complete social area with pool. 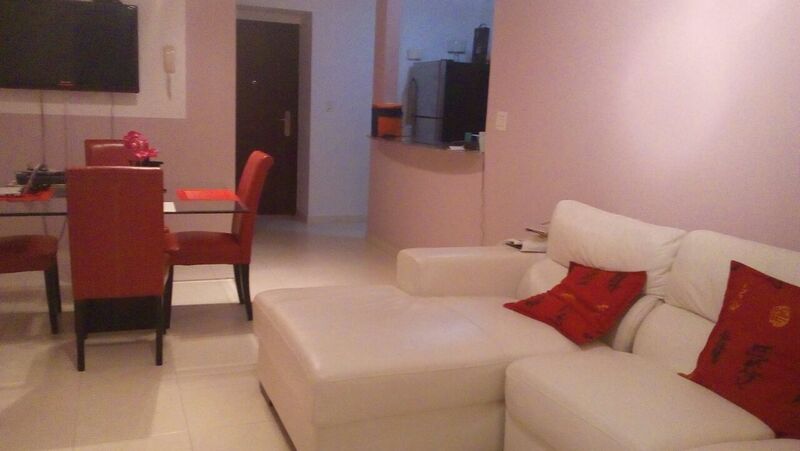 gym, party room, children’s playground and a BBQ area, you will not find a better option at this location. 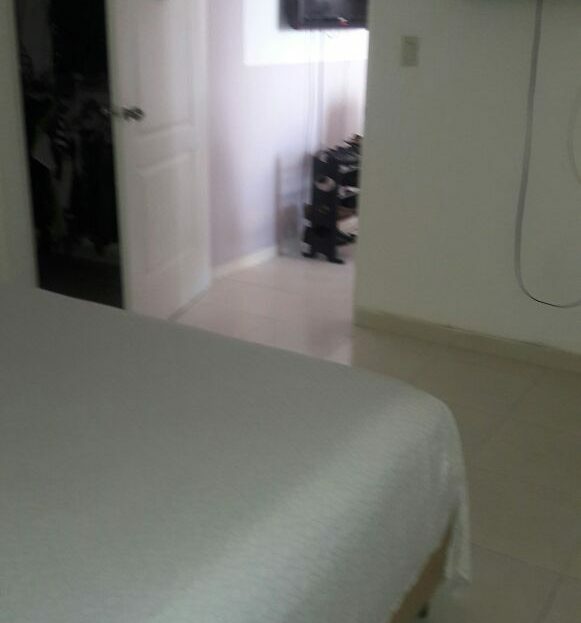 Don’t lose this opportunity and call us at +507 399-0011 or at +507 6273-5027 to set up an appointment.